OUR 75th SHOW IS SATURDAY! Boy Things is also playing! 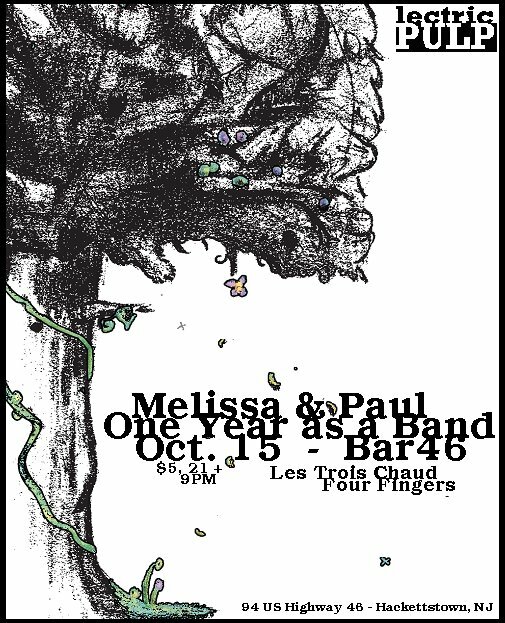 Also, our 74th show is Thursday at the Court Tavern. Check out our shows page! Previous PICTURES FROM NOTROCK COMP RELEASE! Next Can you guess which song this is?